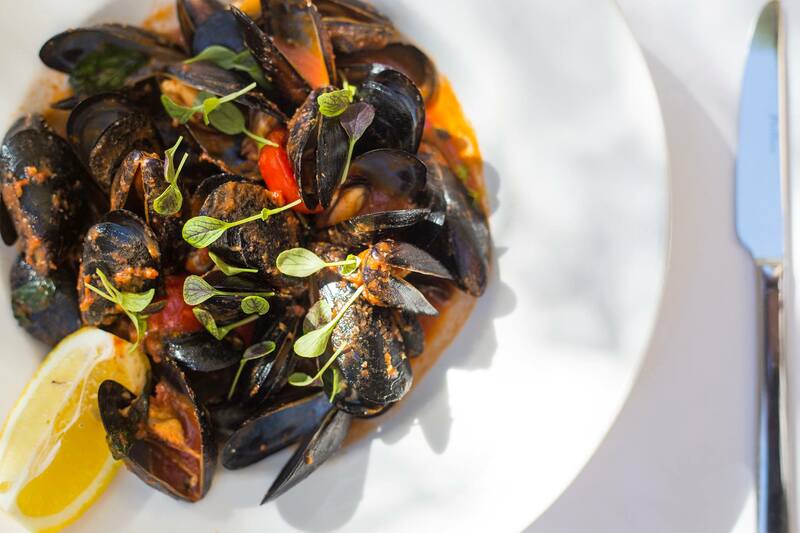 Maltese cuisine has naturally been touched by immediate Mediterranean influences but close and lasting relationships with other cultures such as Britain, Italy and North Africa have left their mark. 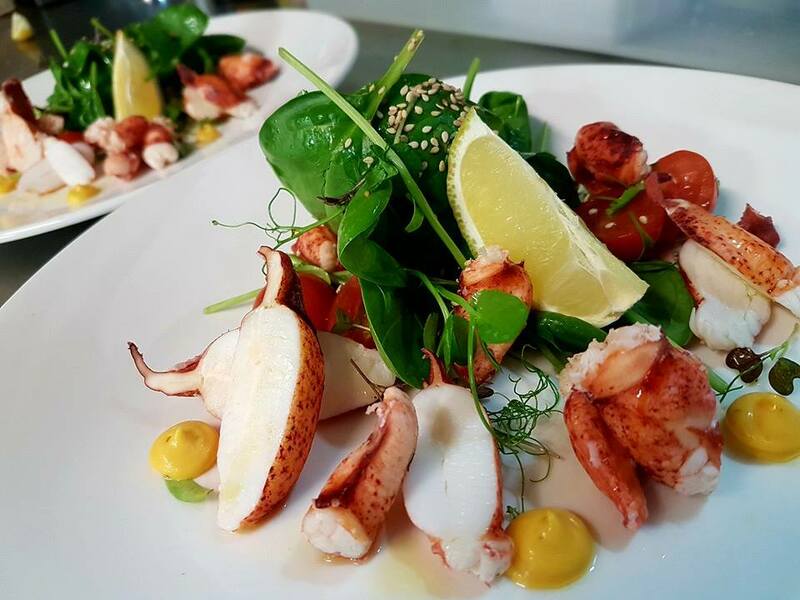 As young Maltese chefs take the opportunity to travel and work abroad, our cuisine has taken on a truly international flavour. 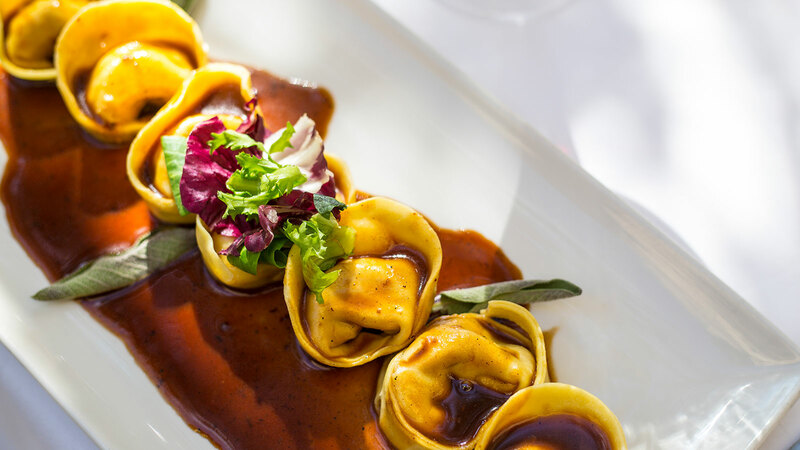 The kitchen at Rampila is founded on these traditions and brings you the best that the region can offer. Nice but much better places in Malta. Arrived to a surly waitress. Service very average, it was an extremely windy day and we weren’t offered any blankets or a heater despite them being available. The food was fine but quite bland and nothing special to mention. The meal I wanted was not available however I was only notified of this after choosing for 10 minutes and the waiter taking my order. Could have been notified at the start. If it was a very nice day weather wise I would say go in for a drink to sit on the terrace but otherwise save yourself for somewhere else! Nice setting but very cold sitting outside. Inside wasn't much better.Could use more heat lamps this time of year. Electric power went out 4 or 5 times, seems to be a common occurrence since the staff was unfazed. Very nice view and setup. Very good service and friendly staff. Will definitely visit again or recommend for special occasions. A truly hidden gem I'm glad I found! Please keep it up. The experience was truly enjoyable because the staff genuinely attended to us with passion and professionalism. I've seen far too many restaurants going down hill because of reluctant staff. Having said that, owners, please not that happy staff equals happy patrons. The ball is in your court. 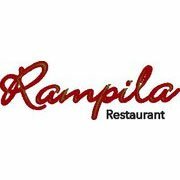 We would highly recommend Rampila, our whole dining experience was top class, from the food to the staff & location! 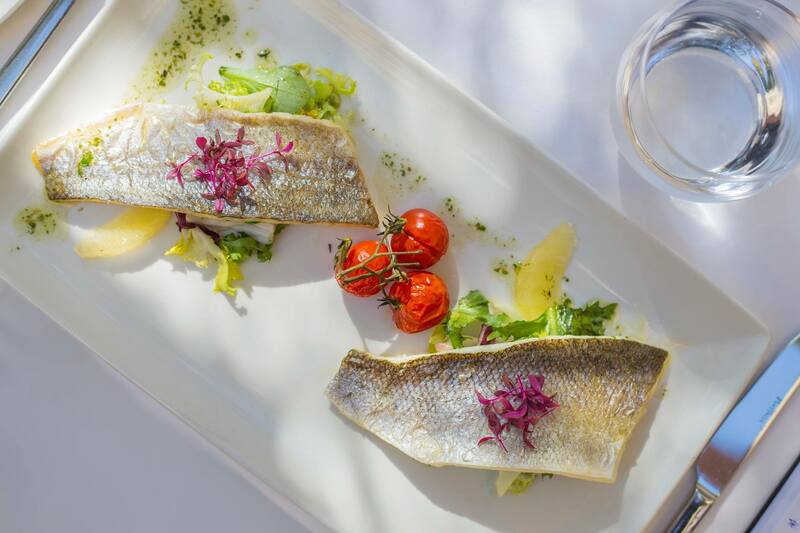 Fantastic food; attentive service, beautiful setting. Lovely setting for a memorable meal! Service was very good - simple, well cooked lunch! Tourist trap - don’t go. Maître de (possibly the owner) has attitude and was rude enough that after our interaction with him we immediately agreed to order glasses of wine, not a bottle, and only one course so we could get out of there ASAP. Our waiter was lovely but the mood had already been ruined. If you don’t like tourists, don’t own or work in a service industry. We were in town a week and had much better meals for better prices elsewhere. Don’t waste your time here. We recently visited Rampila as part of my wife’s birthday visit to Malta, and I have to say this was one of the hi lights of the trip excellent food, wine,relaxed atmosphere and excellent service. Thank you. Food was excellent. We couldn't have asked for a better set menu, true value for money. Our Bulgarian professor guest got a good experience of Maltese food which she enjoyed. The people in our party were full of praise and surprised how none of us had ever been to this restaurant before! We all definitely plan to return. Fabulous! Beyond helpful when booking with my v specific requests, fluid and courteous service throughout, prefect atmosphere and food/wine delicious! We had a lovely evening celebrating a special birthday. As we were dining in the wine bar area we didn’t have the opportunity to discover the atmosphere of the tunnel restaurant or the terrace by the time we finished eating. It would have been pleasant to be shown it when we arrived. Thank you for a delightful experience. Good ambience, nice staff, delicious food & dessert. Loved it , a real quirky unique restaurant , with brilliant food and service. The food is a little cold, especially the fish soup and revioli. And it is too cold in the restaurant. Best place I could ask for- loved it!! Excellent, Great Food, Good Service and a Relaxed Ambience. Excellent food both in taste and presentation. Lovely selection of wines! Lovely restaurant, great food, good service and excellent wine. Toilet seemed to be suffering a bit of a water leak but otherwise interesting and unusual location in a carved out tunnel. Food was excellent. The tables could have been slightly further apart for more privacy, however we really enjoyed it. Excellent food, particularly I would recommend the lamb, in a very beatiful atmosphere and great service.